I cannot believe it is JULY already, where is this year going?! Anyway today I would like to share my thoughts on Benefit not only as a brand but talk about some of my favourite products and some not so good products! Benefit started in 1976 as a boutique called The Face Place and ever since then it has grown and grown to become the make up brand we know and (I) love! 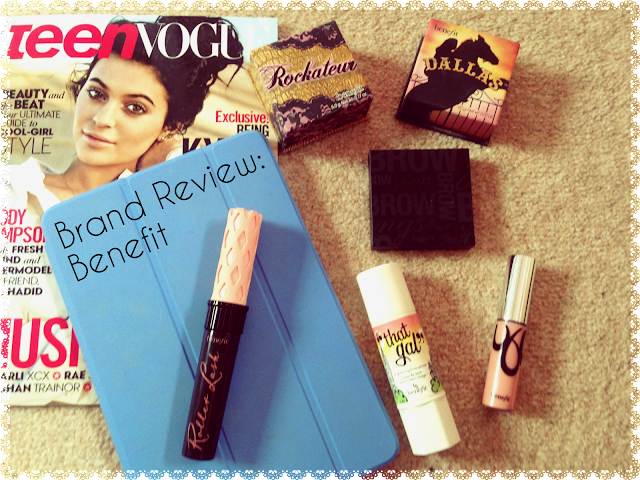 Benefit has won many beauty awards over the years and personally I can understand why! All their products are beautiful, and I don't just mean the packaging! A lot of their products smell amazing and, I mean I haven't tried everything but from what I have tried it is all so professional! As a brand, Benefit really goes above and beyond with their theming! Each product is designed to complement the make up item, some of it sleek and some of it fun and colourful, it's a really lovely mix! The amount of products they have is also really great and they have something for everyone from perfumes to make up to skin care, they really cover every essential part of a beauty regime. 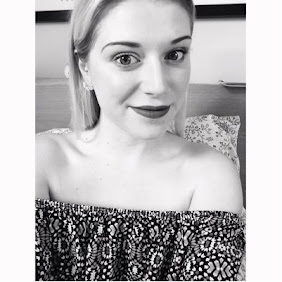 Whenever I have gone to a benefit counter I am always greeted with a smile and excellent knowledge of products and what is best for my skin and the best make up looks to suit me, I also love the make overs they do, my skin always looks fantastic after! They are also always launching new products which is great if you get bored easily, their latest launch was the new Porefessional License to Blot Oil Blotting Stick and re-releasing the They're Real mascara in 3 new colours which is exciting! Moving onto my favourite Benefit products, I have quite a few so bear with me! My favourite perfume is Laugh With Me LeeLee and also Something About Sofia they both smell absolutely amazing, I wish they came in bigger bottles! 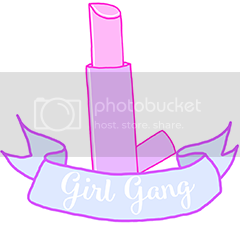 My favourite make up items are: Roller Lash mascara, Browzings in medium, Rockateur, Girl Meets Pearl, They're Real mascara, High Brow Glow pencil, High Beam, Dandelion blusher and Posiebalm! Phew that was a lot! My favourite skin care items are: It's Potent eye cream, Triple Performing Facial Emulsion and the Refined Finish Facial Polish! I love all these products so much and if I had the money I would buy them over and over and over again! Now my not so favourite products! Firstly I am really not a fan of the Benefit concealers, all of them are so thick and gloopy and just sit on the skin these include Boi-ing and Erase Paste (that stuff is yucky sorry if you like it!) another product I am not so keen on from Benefit is the They're Real Push Up Eye Liner, I was so disappointed because I am a religious user of the mascara so was expecting the eye liner to be just as good quality but sadly in my opinion it just couldn't match the mascara, I find the applicator to be too squishy and couldn't get a good line so for me it was a no! The last product that I am not so in love with is the Porefessional Face Primer. Personally I just found it didn't really do much in ways of keeping my make up on my face, I would rather reach for That Gal the face brightening primer which smells like heaven! Although I love how this feels it is so silky and smooth personally it just didn't work for me! Overall Benefit is one of my all time favourite big beauty brands! It has so many gems and real staples I think every girl needs in their make up bags for example Roller Lash, if you don't have it yet I urge you to try it, it is the best mascara I have ever used someone even asked me if I was wearing false lashes when I was in Boots and I told them it was just Roller Lash and they headed straight to the Benefit counter!! Do you guys have any faves from Benefit or even some dislikes?! I'd love to know!